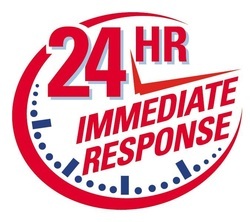 Offering 24 hour Emergency Plumbers and Gas Plumbers throughout Adelaide's metropolitan areas. 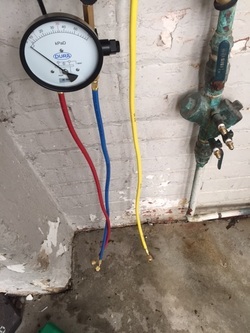 Pre-property purchasing plumbing and gas inspections starting from as little as $255inc GST per report within 30km's of the Adelaide CBD. 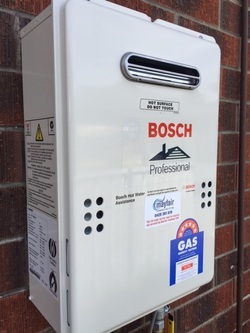 *conditions on Bosch Professional & Rheem Metro the installation is to replace a similar model additional work will incur additional costs. 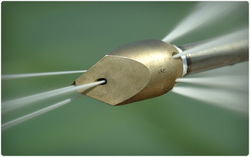 Final costs are based on a job by job installation. 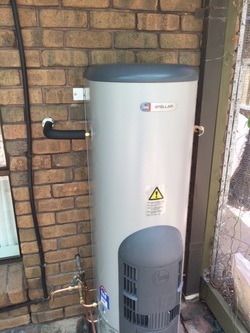 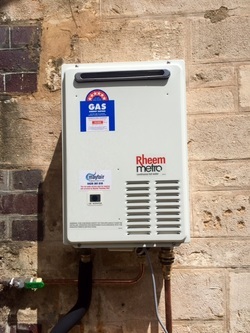 *conditions on Rheem Stellar - it must be similar replacement, additional cost will be incurred for additional valving and hole patching and the moving of pipe work to suit new lay outs of plumbing.